It has happened a lot since WOC of course with two World Cup rounds, Swedish Championships, 25-manna and for me the final competitions most year Blodslitet. After WOC I was very tired mentally after three races with maximum effort both physical and mental. It was no problem to refocus between the races because this I was prepared for and what I trained for but after WOC when I relaxed I realized it had been a though week. The energy and motivation were low, and it was hard to keep training for the rest of the season since it was almost one year until next goal. However, the World Cup round was a chance to explore the Latvian terrain so I tried my best to get in shape before the races. I was expecting it to be a bit similar as the Estonian terrain with much green areas and demanding orienteering but also the races arena was located in an alpine skiing centre which meant some climbing. First up was the middle. I managed to do a good race where I started really good but after half of the race I could feel that the hills were though, and I lost concentrations and did some smaller mistakes. But I got a 6th place. Next day it was relay and I was selected to run the 2nd leg for Swedish first team. Martin Regborn who run the first was doing it good, so I went out in a good positions and got the first control perfect. Heading towards second control and I miss the obvious route choice and lost a lot of time. Made another small mistake shortly after in the chase to catch up the runners ahead of me. I do a good second half and catch the pack that I was going out with so I changeover together with Switzerland, our second team had made a really good leg and got a lead for more then two minutes to our group. So, in the end they won which means that we don’t got any official results but Gustav finished in 4th positions. Only the sprint left before the round was over. I did just like in the first World Cup round and focused a lot on the qualification and made it to the final but in the final, I made some mistakes. But still much better than last time so it was a step in the right way for my sprint performance. 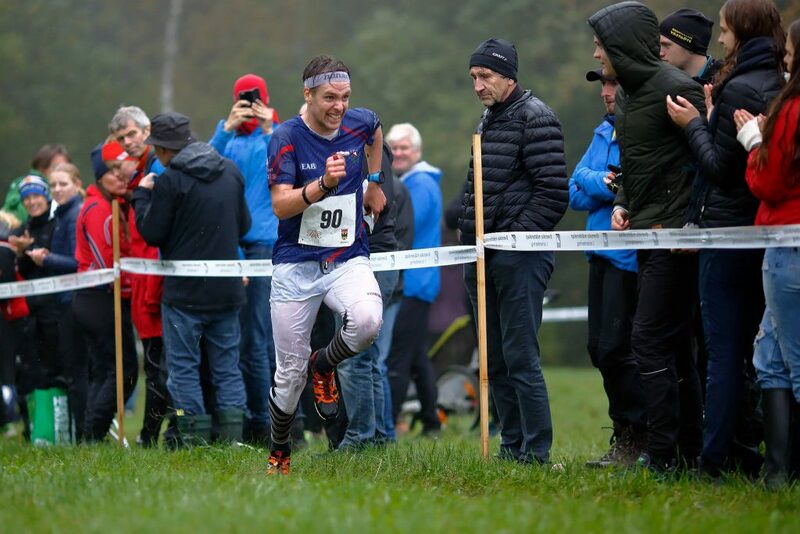 After the World Cup we stayed in Latvia with the Swedish team to do some training in the terrain for WOC and start the preparations for next year. This was also the first time our new assistant coach (Thierry) was present and it was nice to see what type of trainings he made for us. 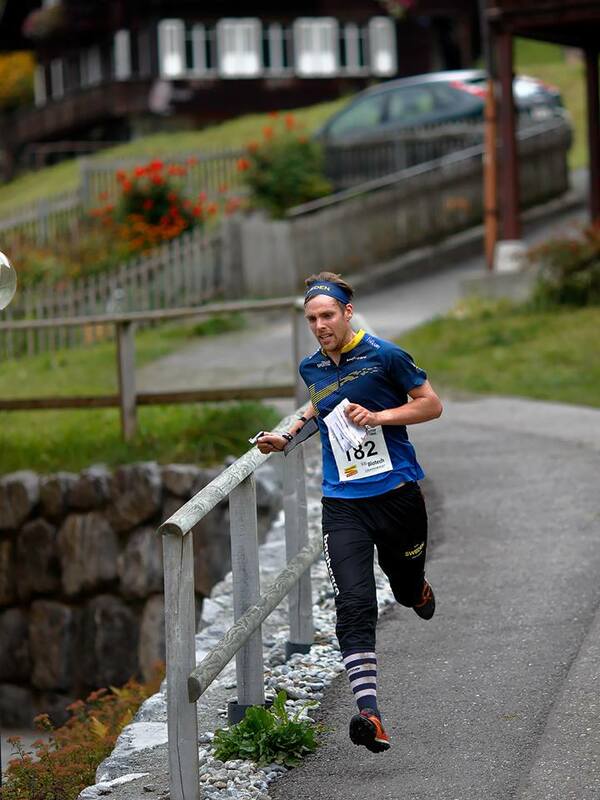 Next minor goal was World Cup final in Grindelwald together with Swedish Championships the weekend before. I knew that I had to do a lot of good trainings to be in shape for the hills in Grindelwald and I tried to, but I started to late. The first weeks after Latvia I was feeling really tired and unmotivated, so I took some time of from trainings before I started to train for the World Cup. I only came back in shape for easier terrain without hills so but I couldn’t handle the slopes in Grindelwald. Somehow, I was not that sad about it anyway since I mostly looked forward to the end of the season, so I could celebrate my success during the year in the off-season. Even though I didn’t run that good in Grindelwald I managed to get points to put me in a 12th positions in the overall World Cup 2017 which is my best results so far. As I said earlier we had the Swedish Chamionships before the World Cup and shortly after there was 25-manna. 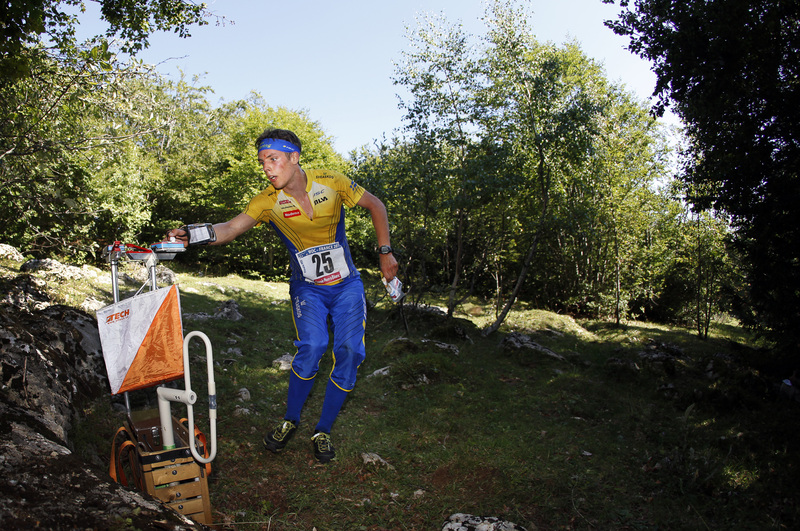 On these two competitions it was basic Swedish terrain with details and quite flat. For that I was prepared, and I managed to get two wins from the two races when I won the middle distance for the first time in Sweden and this was also my first real individual gold in one of the three big distances. And in 25-manna my club Tampereen Pyrintö won the race ahead of IFK Göteborg. I ran the second last leg together with Eskil from IFK. I was going out maybe 20-30 seconds behind him but manged to catch him and then we just run together and waiting for the changeover and the women to decide the relay. Only blodslitet left and this was the only competiotions that I really looked forward to cause I like Ultra long. Unfortune we don’t have so many races that long which make sense because it affects your recovery quite much but when blodslitet is there are no more competitions so it doesn’t matter. I made good preparations but just the week before I got sick and had some bad days before I could get out of bed just two days before the race which meant that I was quite unsure about my shape when I was on the start. I fight as hard as I could, and I am really proud of myself for finishing the race when I wanted to quite after just 10km. 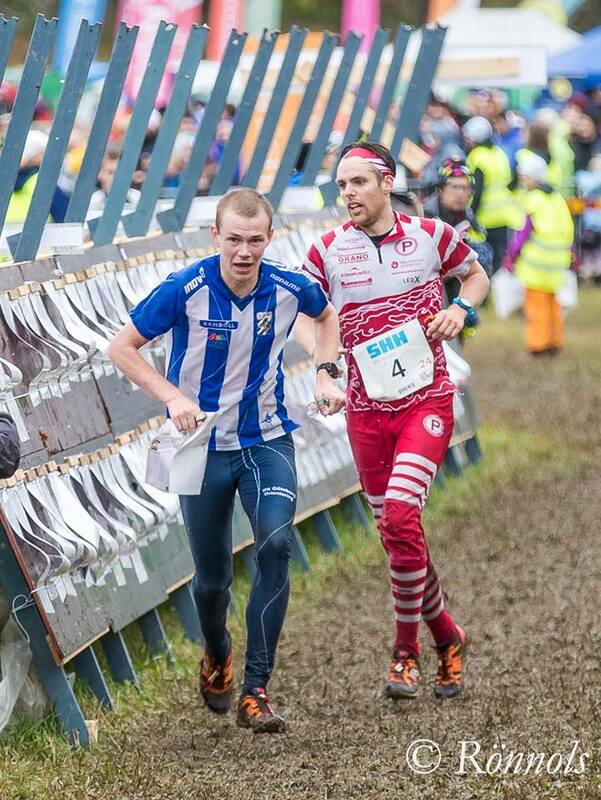 But during the two-last km I got some energy back and fought all the way to the finnish and got a 5th place. After blodslitet I finally got my well-deserved rest. Of course, I trained cause I can’t stay away from it but it was good to at least charge some motivation before I started to train properly again in November and as always from 1 december every year I start my new season and by that time I should be able to train 100% so I always starts training some weeks before to build up the body. This year I am really looking forward to the winter since I will be spending it abroad. First, I have one month in Dullstroom down in South Africa and after 1,5 month in Spain where I will be in Alicante and Barbate. And by that time the season is already approaching in Sweden and then always everything goes so fast so I am really excited for what’s up next.